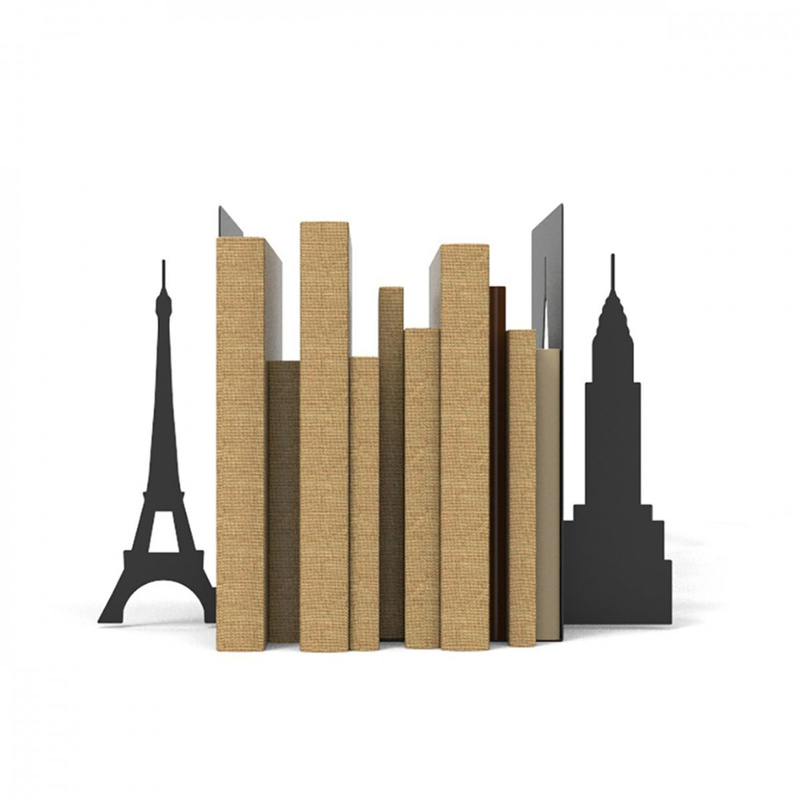 To add a touch of originality to the library, you can opt for the Towers in New York bookend. 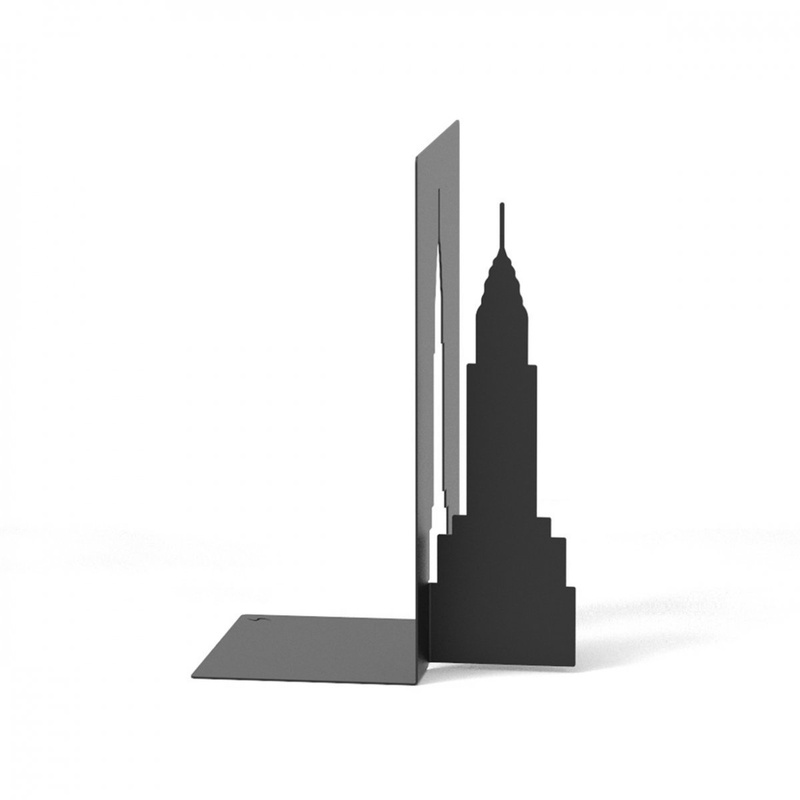 The Towers New York bookend is one of the several new proposals offered by the famous Italian brand Siderio. It is an elegant yet contemporary bookend made of stainless steel, laser cut and then painted in black with wear-resistant epoxy paint. 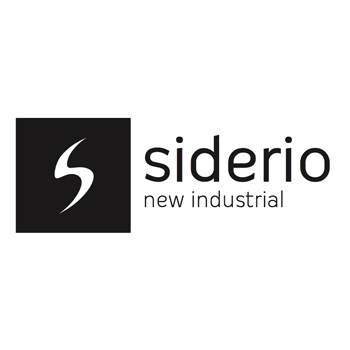 On the positioning bracket there in the Siderio company logo, which gives an additional value to the article as a whole. The peculiarity of this object lies in its shape inspired by the most impressive skyscrapers in New York. All the Towers line by Siderio was created by the fervent imagination of Mattia Delbarba, a designer popular for his always different and very original creations. This bookend can be inserted in both classic and contemporary living spaces. It adds a touch of urban style to the kitchen, the bedroom or the living area, depending on where it is placed. It is particularly stable in every context and supports also the most bulky and heavy books without any problem. It is a design item for everyone who manages to add a bit of fun and modernity even to the most austere spaces. 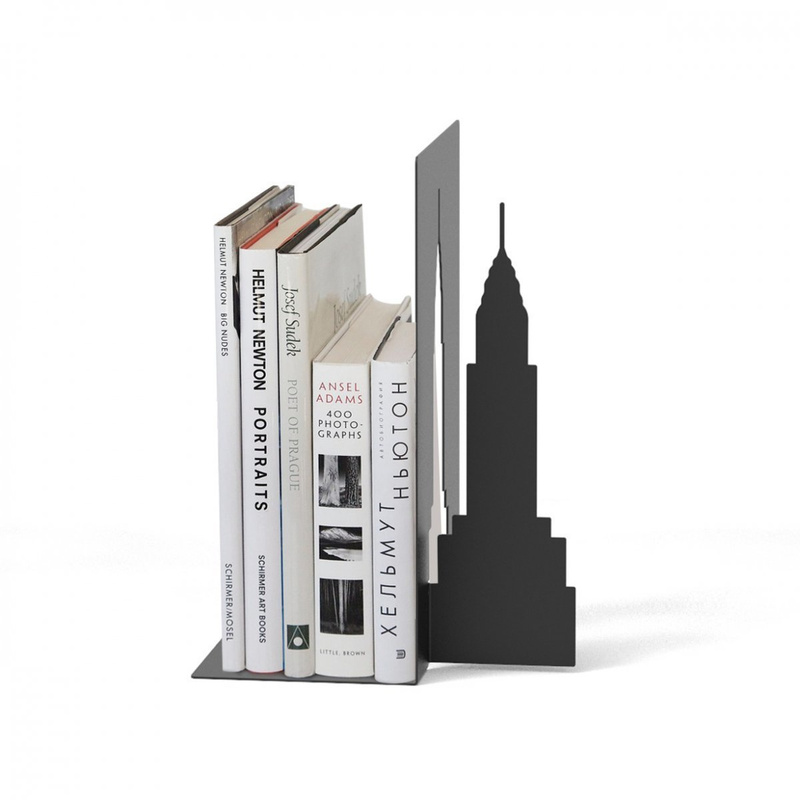 The Towers New York bookend is the perfect gift for all bibliophiles who have shelves full of interesting volumes. 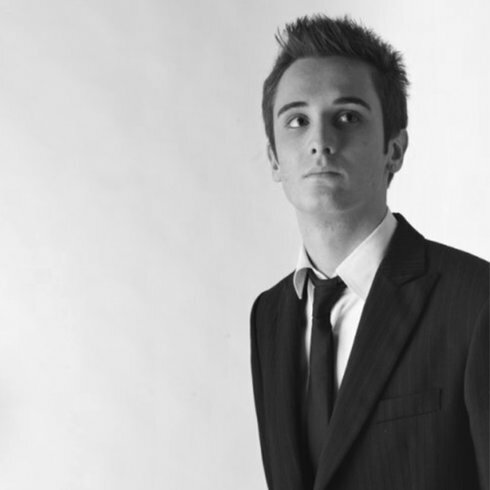 It is simple to use and can be particularly useful on the desk. Combined with other bookends of the same Towers line, it is ideal for adding a touch of originality to the library of the home studio. This bookend with unusual shape can also be given to children so as to always keep perfectly in order their volumes rich of fables and faitytales, adventurous stories and funny nursery rhymes. Give yourself the pleasure of buying a single design product that can help simplify everyday life. Sometimes you just need small attentions to have a more orderly and pleasant house to live.